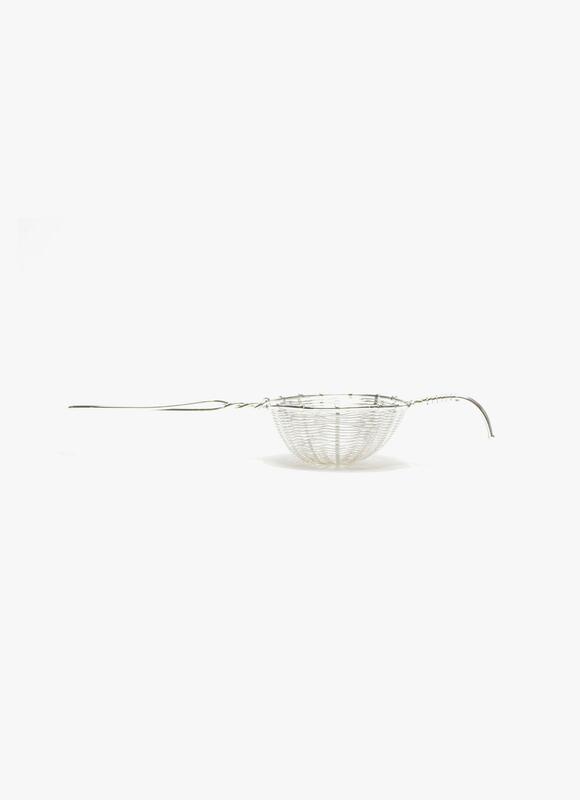 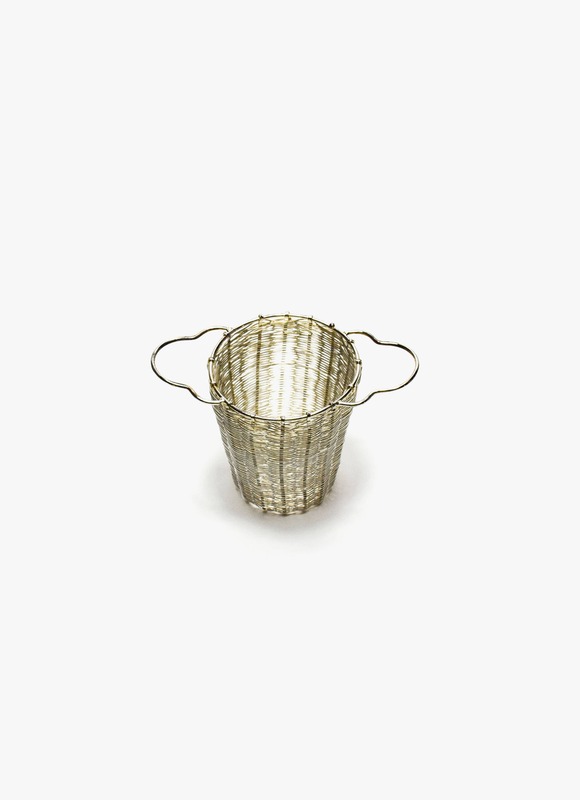 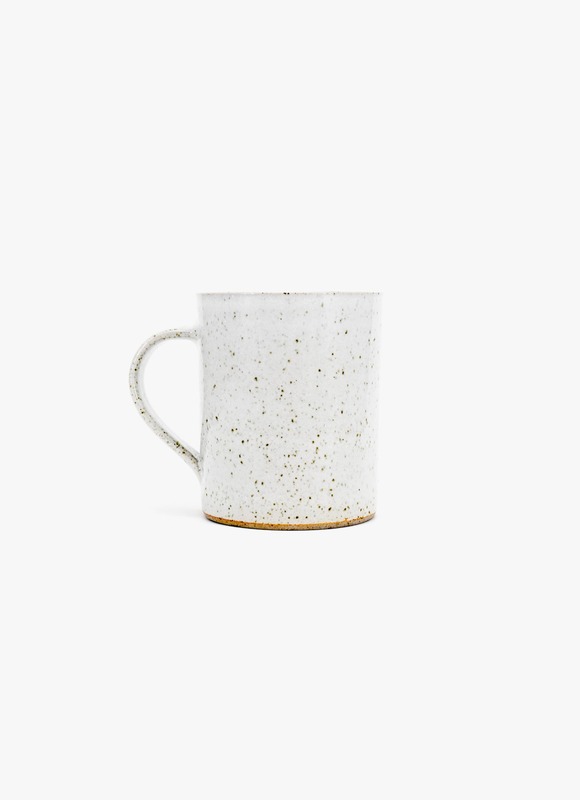 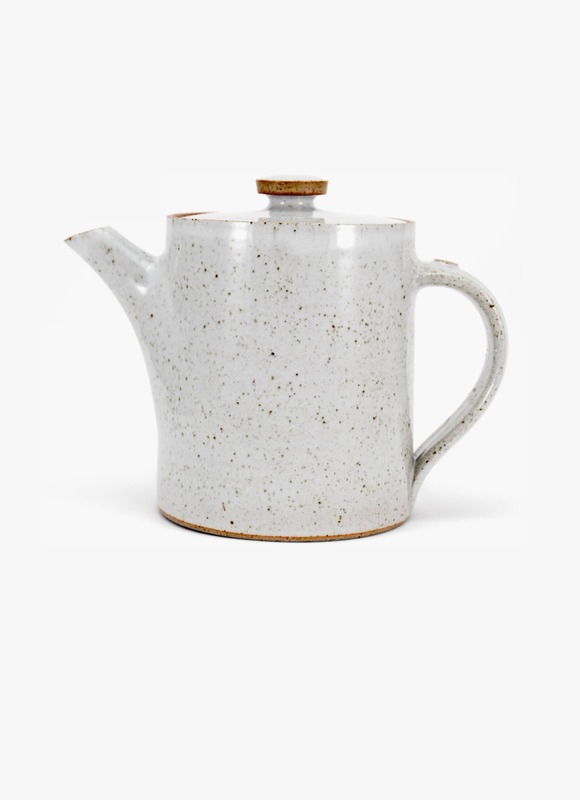 This versatile, hand-woven brass tea strainer is designed and produced exclusively for Bellocq. 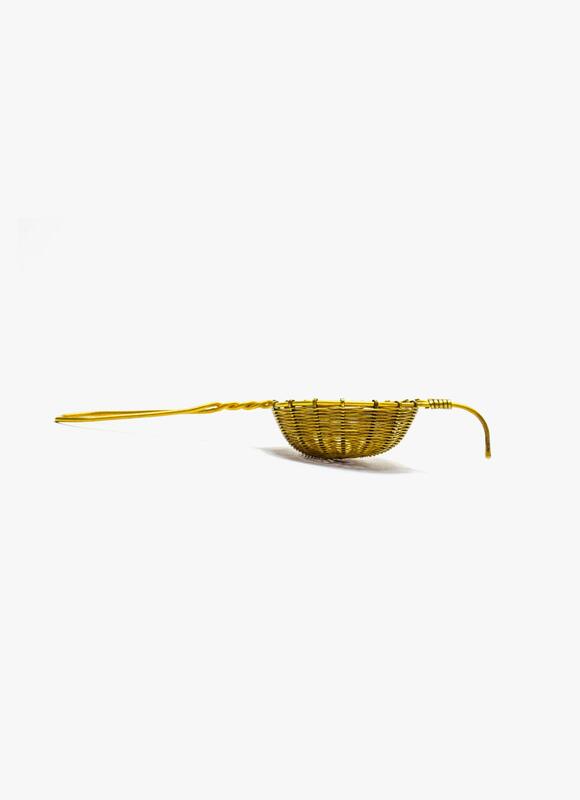 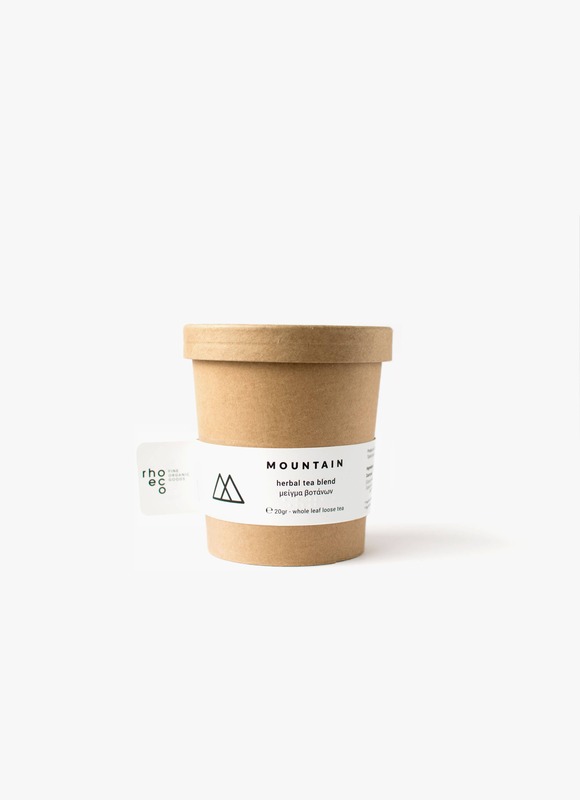 The generous basket fits perfectly into a teapot or large teacup to either brew or strain looseleaf tea. 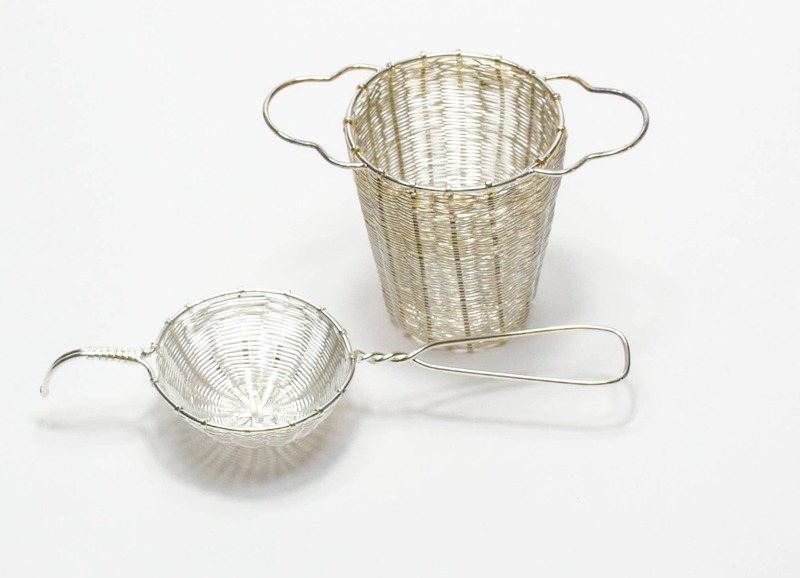 Wonderful for tea service at home or in a café, these strainers are available in brass and silver-plated brass.